so chores are more fun for kids! 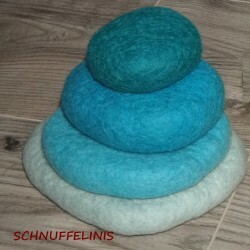 500 different felt products are waiting for you! will keep your kids - cute! With you we want to make life a little more happy and colourful! 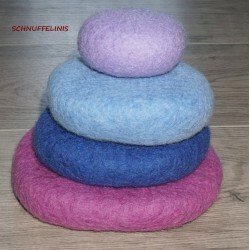 Since SCHNUFFELINIS was founded in 2012 we started working with this gorgeous wool felt and “felt” in love with it! 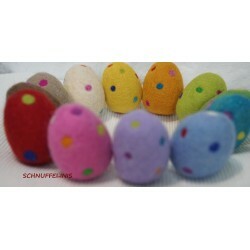 Till now we have 45 different color shades and almost all sizes which come in handy for crafting. 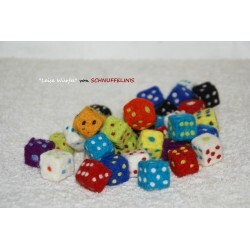 The amazing colors and softness will inspire you to create new items again and again. We believe that life should be full of fun and color, so we got started! 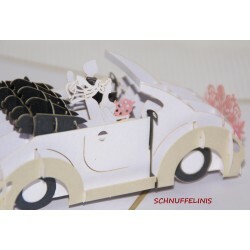 SCHNUFFELINIS – Cute the way it is!